I’m also loving the stage we are in this summer. There is a never ending supply of activities and the boys are finally old enough to be up for almost anything. Last week we spent more of the daylight hours away than we did at the house. Please note: if the rest of June is anything like the past week, July will be here, like, tomorrow. 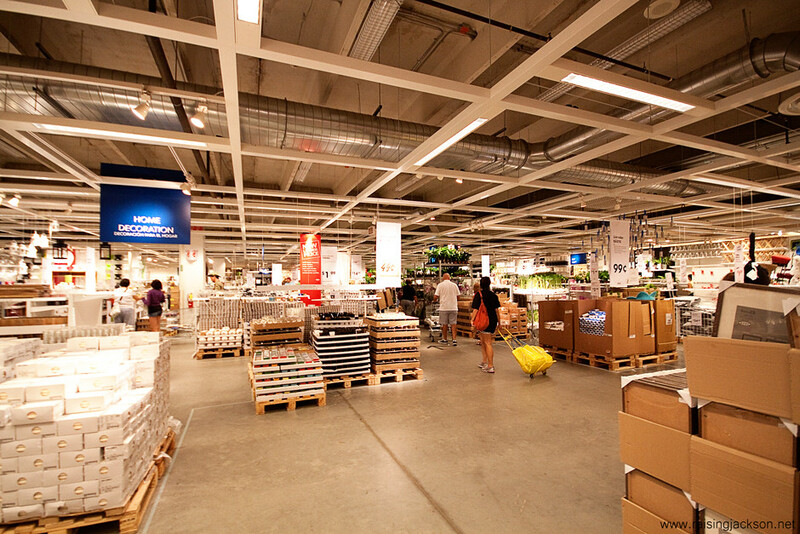 Thank you for the picture of IKEA. It is one of my favorite places. I haven't been there this summer, but sure have been thinking about it. I hope you had a great time there and got your eyes full.